We don’t think fans should ever have their phones out really, but sometimes it does help us discover great content. 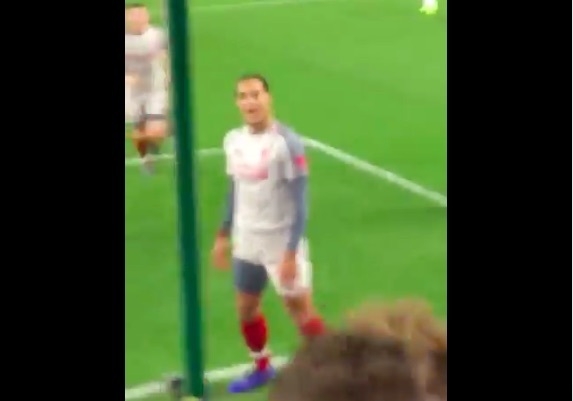 This clip below shows Virgil van Dijk’s reaction to Roberto Firmino’s goal v Burnley, which was created by a superb assist from the Dutchman after Trent Alexander-Arnold’s freekick. The central defender is in our opinion the best player in his position on the planet and is showing it week in, week out.